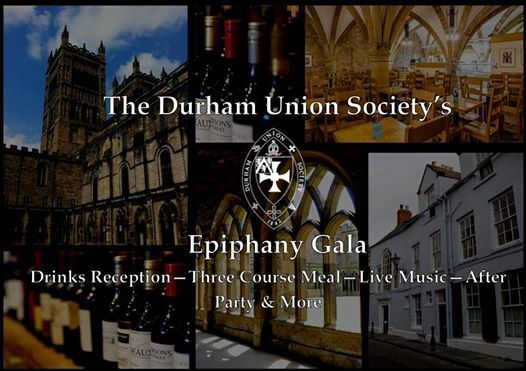 The Durham Union Society proudly presents its Epiphany Gala!! The Gala is set to be the most lavish event of the term, and the first Epiphany Gala for several years! Union socials and balls are some of the most widely known and well-attended and this will be no exception! Come along on Februray 26th, 7pm at 24s, for a night full of elegance and entertainment! The dress code for the evening will be black tie. 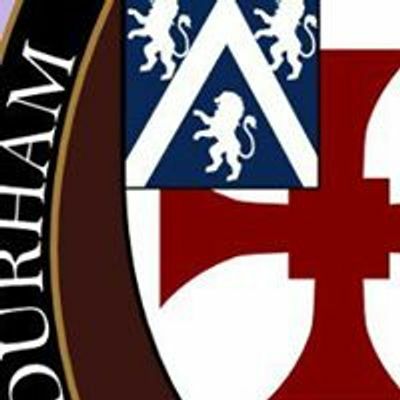 The Gala will include the following: a drinks reception in 24s, three course meal, with wine and entertainment, all in the surroundings of Durham Catherdral's spectacular undercroft! Exclusive access to 24s bar and reading room with be granted post-meal, where there will be a live band, and casino tables. To finish off the night will be an after party in the VIP room of one of Durham's most popular nightclubs...Klute! Tickets cost: £53 for members and £65 for non-members. To purchase your ticket you must visit the Durham Union office, on the first floor of the Pemberton buildings, Palace Green. Do not worry about sorting your seating preferences straight away. This will be done nearer the time of the event.